Asus eeePC + Xubuntu 16.04 - Engage! The story of my brave little Asus eeePC continues. 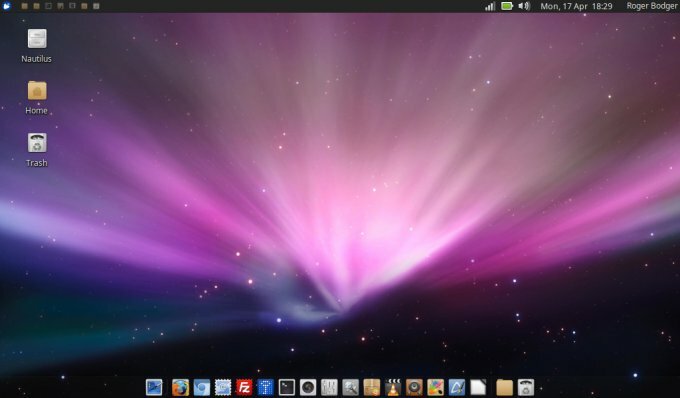 In its lifetime, spanning eight years of heavy-duty use all over the world, this netbook has undergone a handful of upgrades, with the notable mention of Xubuntu Pangolin and more recently Trusty, both of which had served their purpose extremely well. But now, it is time for another upgrade. 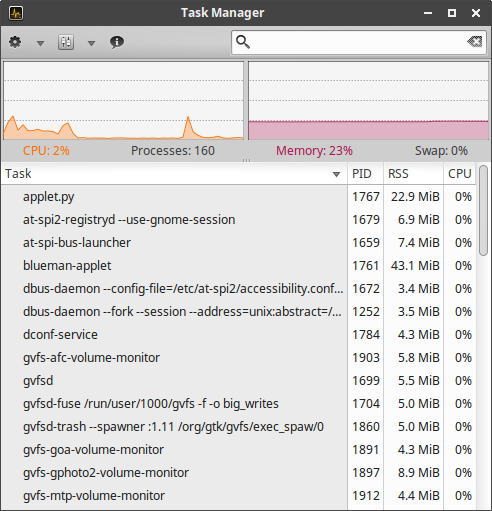 So we have a single-core, two-thread Atom processor, plus 1GB RAM, on a platform that is almost eight years old. Tons of legacy data on the hard disk, including some semi-exotic software obtained outside the official repos. Intended operating system? Xubuntu 16.04 Xenial Xerus, which was merely decent the last time I tested it. 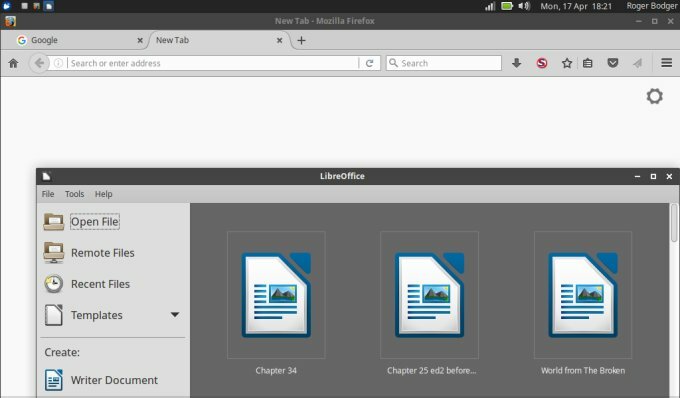 But 'tis an Xfce distro, and it's an LTS. Challenge accepted. Overall, it worked just fine. 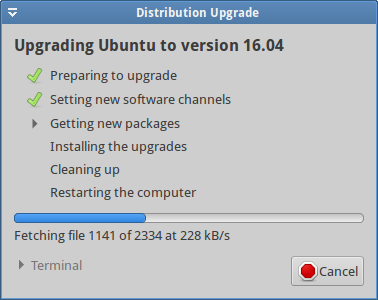 I installed all the necessary updates, after which the system offered the upgrade option. The usual five-step process took a while, roughly 6.5 hours, and at some point, I almost thought it was going to fail. The netbook wasn't responsive during most of the upgrade, with the average load soaring to 24-25. That is a bit drastic for a processor that can safely handle maybe 1-2 tasks simultaneously. There was also a single instance of a system problem, which I couldn't debug due to the heavy load, but in the end, it completed successfully, and after the reboot, my desktop looked just the same as before. Now, it probably would have made more sense to install from scratch and preserve the home directory, as this would have been much faster than the in-vivo upgrade. Moreover, it's not entirely automated, as the system does ask a question or three, so if you go away and come back, you waste some extra time. However, despite the obvious time penalty, this was a success. 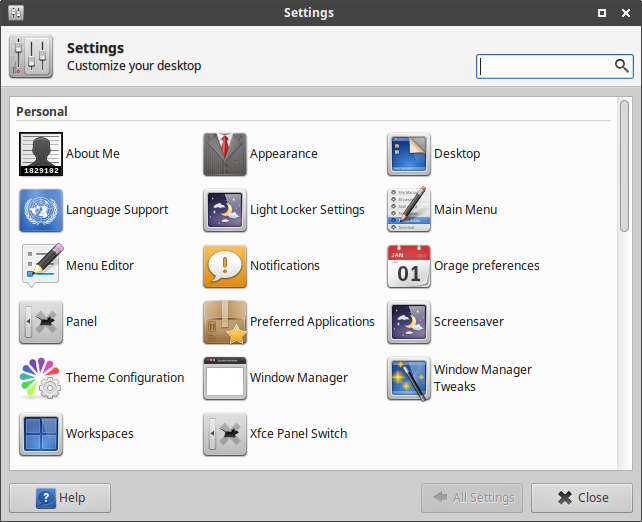 From Trusty to Xerus, the look & feel of my system was preserved, including the bottom panel and the Faenza icon set. I was pleasantly surprised to learn that almost everything was working fine - the one exception being VLC, which simply had not been re-installed during the upgrade. That was the only program that hadn't been correctly ported. And the only other bug, which is purely cosmetic, is the complaint from apt-get about an invalid file extension for an unattended upgrade script in the apt configuration directory. Move it, problem solved. 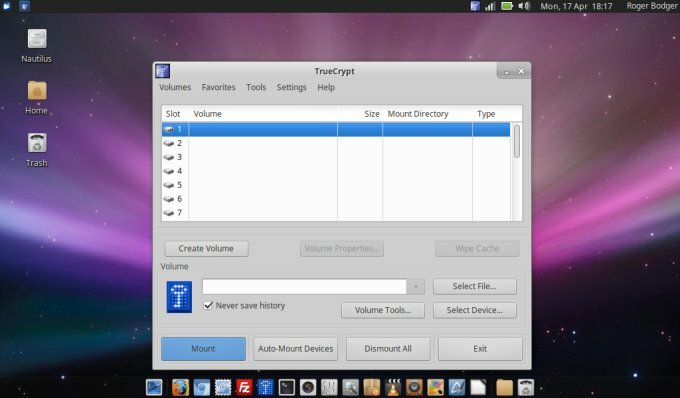 On the plus plus side, Truecrypt worked just fine, even though it's a standalone thing without a software repo. 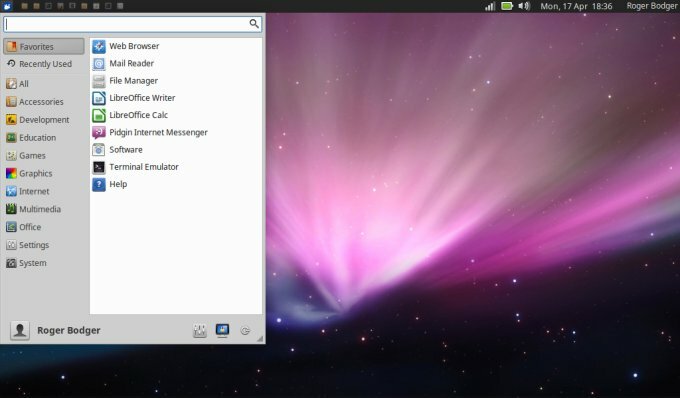 I also configured Whisker as the system menu, and added Cheese. 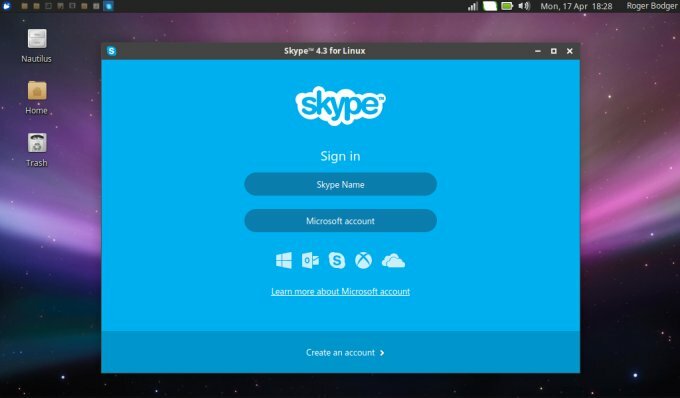 Skype also works great, but the system area icon looks mangled on 24px width. Nice overall. Very nice in fact. Despite the age and limited resources, you can have all the modern goodies. Oh, unfortunately, the lovely blue-colored window decoration (methinks it's called Bluebird) is no longer available, so I had to choose a new one, and I went with Numix. 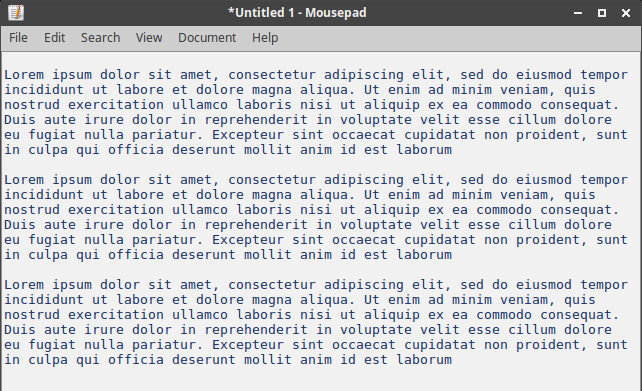 But that pretty much sums the tweaking needed to get this up and running to my standards. 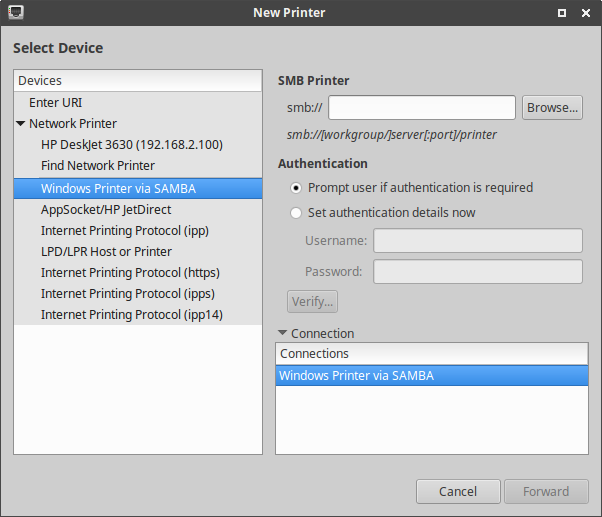 I was also able to connect to my Samba shares without any problems, and also re-configure my Samba printer, as well as use my Wireless printer named Bob. All the bits and pieces that normal people need and expect, it's all there, and it works beautifully. Last but not the least, beautiful fonts! 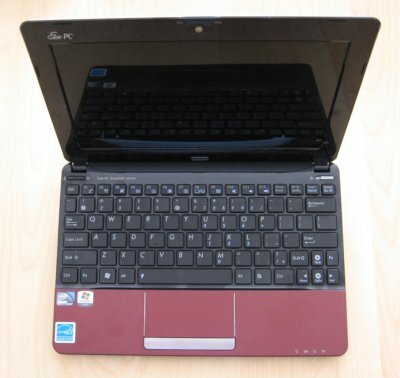 EeePC with Xerus is comparable to its predecessor, Trusty, which is quite commendable. It's not the fastest thing in the world, but you can run multiple applications at the same time, and it responds relatively well. Stuff can take a little bit time opening, but if you do not expect miracles, you will like the fierce tenacity with which this ancient netbook still operates. Multimedia playback remains comfortable up to 720p, but you will not be able to stream full-HD stuff inside a browser. Running Firefox and Chromium at the same time proved to be a strain, and the system almost locked up with full-screen HTML5 playback. It would seem that modern browsers toll as much as an olden Atom processor can do just to deliver a single video clip. Quite interesting, don't you think. Resource utilization is quite good. About 230 MB of memory, and the CPU ticks at 1-2%, which is very neat. This little thing, with maybe 2 GB RAM and another core would be a killer beast. It's nice to see Xerus doing its thing well. Even better than Trusty! Battery life - shiver me timbers! Amazing. I was really surprised by the result. Without doing much, the system still offers about 5 hours, and this is with Wireless on! Better than Trusty in fact. 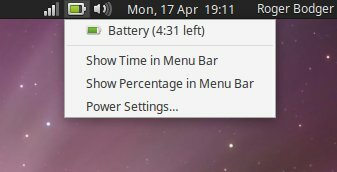 After spending an hour playing with the box, including lots of network activity, some package installations, LibreOffice, some mild browsing, Samba sharing and printing, and other cool things, the battery indicator still showed more than 4.5 hours of juice left! Splendid. Idle system, almost 5 hours with Wi-Fi turned on. Browsing, music, file copy, package installs, one hour later, and STILL 4.5 hours! Screen auto-dimming on inactivity works fine, and power management seems to have been improved from Trusty to Xerus, which is not what I've seen on the more recent hardware, but then, perhaps olden 32-bit Atoms do get an unexpected boost. This means about 7-8 hours with Wi-Fi off, almost as good as when this box was new. Given that it's been through so much use, it's beyond belief. Quite all right. Everything works, including the screen brightness and fan control. I did not need to manually fiddle with any fan software like in the past, and you do get the necessary cooling and whatnot. So there's another bonus to having kernel 4.4 in thy system. I am more than pleased with the upgrade. I am shocked. 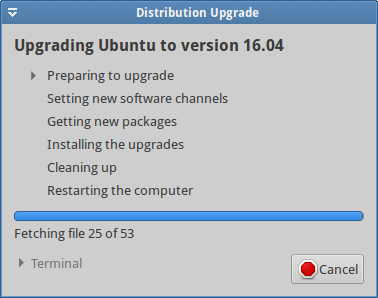 It worked well, which is no longer a surprise, as Ubuntu has shown it can handle this particular avenue well in the past several years. What is amazing is that the system was 98% ready for immediate use, with only a few trifles to sort out. In return, I got a relatively fast, elegant netbook, which weathers the challenge of time quite well, all save full-HD streaming, with a plethora of programs and fun, decent overall responsiveness, good hardware compatibility, low resource usage, and tremendous battery life. Xubuntu 16.04 did not do well on the G50 box, but it's a champ on this ancient Asus netbook. This truly is a win on both sides. Sturdy, high-quality build paired to an excellent operating system. 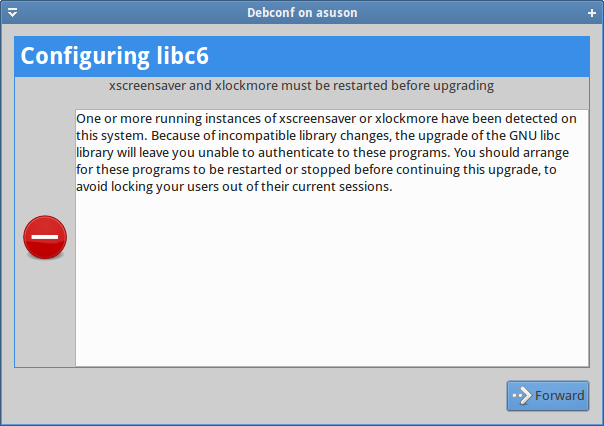 Once again, Xubuntu delivered, restoring its honor, and showing that when it comes to old hardware, Xfce is probably the best overall choice. No magic, no miracles, just solid, stable maturity and fun. May my eeePC live forever, see you around.